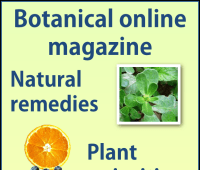 1 What are redcurrants (Ribes rubrum) ? 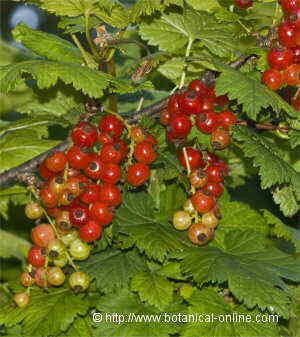 What are redcurrants (Ribes rubrum) ? Red currants are deciduous shrubs between 1.5 and 1.8 m in height by about half a meter wide. 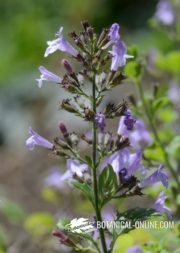 Thornless stems and palmately-lobed leaves with a distinctive odor when being rubbed and with dense white hairs on the underside. Redcurrant leaves are simple and have up to 5 lobes provided with teeth on the margin. Flowers appear in spring in inflorescence composed of numerous hanging clusters of inconspicuous whitish green flowers. The currants are grown primarily because of their fruits. 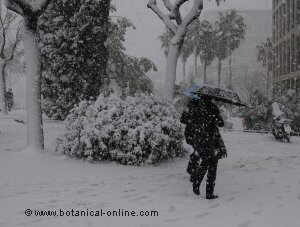 They are grown in private gardens or on commercial farms in the colder areas of Europe or America. Given the acidity of currants, these are usually used in making jellies, jams or yogurt with fruit. They are also used to flavor wines. 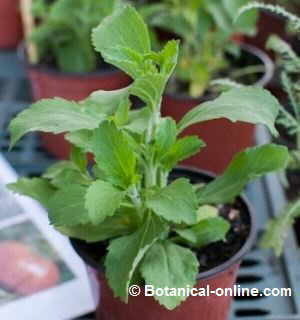 – Early varieties: Those that are collected in late June or early July. 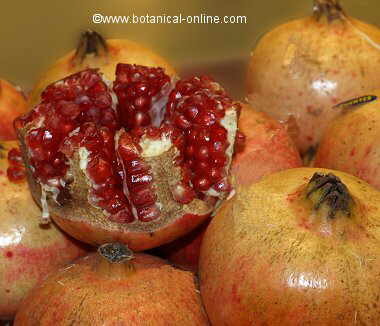 Among these varieties, we have “Junnifer” with very thick bright-red fruits arranged in short racemes. Its flavor is very sweet and aromatic. Widely used in jams. Another well-known variety is called “Jonkheer van Tests”, a vigorous-looking and open currant. It produces a very juicy, less aromatic fruit on clusters. It stands cooler temperatures, therefore is often planted in colder inland places. – Medium varieties: Those that produce fruits during July. The variety “Blanka” also matures in the first half. It is one of the most recognized white varieties for its high productivity and one that has more flavor and juice. 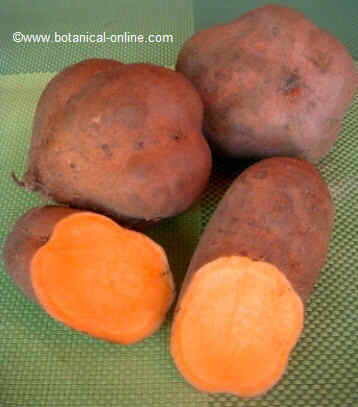 Variety “Ben Conan” produces juicy and flavorful fruits that resist disease very well. The variety “White Grape” provides flavorful fruits and a very large size. The variety “Red Lake”, is a variety that matures this month producing half dark red fruits, rather small, very sweet and aromatic. It is a very vigorous shrub, densely branched. If we look for red currants during the second half of July, we can choose the variety “Delbard Giganta”, so called because it provides the fatter currants in the market. – Late varieties: Those that bear fruit in late July or August. Among these, we have the “Premiere groiselle-raisin” that usually appears in early August or late July or the “Groiselle-raisin industry” fruited in the second half of August. – Flowering currant (Ribes sanguineum): deciduous shrub up to 3.5 m in height from North America. Thornless stems. Lobed leaves with the underside densely pubescent. Flowers pink or reddish born in spring producing blue-black fruit in hanging or erect clusters. The variety Ribes sanguineum var. glutinosum offers more hanging inflorescences and less pubescent leaves. The main cultivars are “Broklebankii” with pink flowers and golden leaves or “White Icicle” with pure white flowers. Flowering currants are mainly grown as garden plants. – Fuchsia flowered currant (Ribes speciosum) thorny deciduous shrub up to 1.8 meters high. It can be found in California, offering a very broad look. Bright green oval leaves with three or five lobes. It produces hanging flowers in winter that turn into small globose reddish fruits. 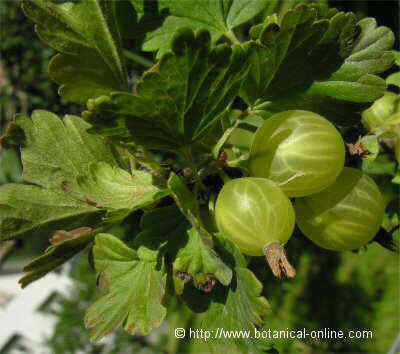 – Gooseberry (Rives uva-crispa) is a thorny bush up to 1 meter high. Unlike previous species, it comes from the center of Europe, producing pink flowers that give way to highly acidic green fruits used for making jams and jellies. This species has been hybridized in North America with the North American gooseberry species North American Gooseberry (Ribes hirtellum) in order to produce varieties more resistant to mildew attack. According to the FAO, in 2001, the largest producer of in the world was Russia with some 212,000 tones. Second, was Poland with 180,000 and Germany with 140,000. The Czech Republic produces about 25,000. 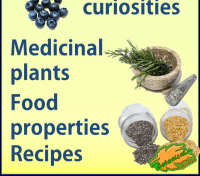 The United Kingdom, Norway and Ukraine produce about 18,000 tons. With a lower production we have Austria (15,000), Hungary (12. 000) and France (10,000). Other producing countries, although with a much smaller production are: Belgium, Netherlands, New Zealand, Ireland, Slovakia, Italy, etc.. Total production during that year was about 658,000 tons.